Animal Crossing: Pocket Camp is one of the most exciting games which you can get from Google Play and App Store. This is a free mobile game made by Nintendo for iOS and Android Devices. Players need to manage in decorating their campsite. Moreover, they’ll help the animals search for their food while visiting other spots. Meanwhile, you can feel more fun if you are playing on a bigger screen. Actually, there are methods with which you can play Animal Crossing: Pocket Camp on PC. You’ll not be able to get tired of holding your phone while you are playing. That’s why we provide some of the best tools below. Apowersoft iPhone/iPad Recorder is a wireless professional screen recording tool for iPad and iPhone on your computer. It allows you to stream games, videos, music and other data stored on you iOS device onto a bigger screen. Moreover, you don’t need to install this tool on your iPhone or iPad. You just need to use its screen mirroring function. Here is the guide on how to play Pocket Camp on PC using this tool. Before we start to do it, please make sure you are using the same network on both your computer and iPhone. 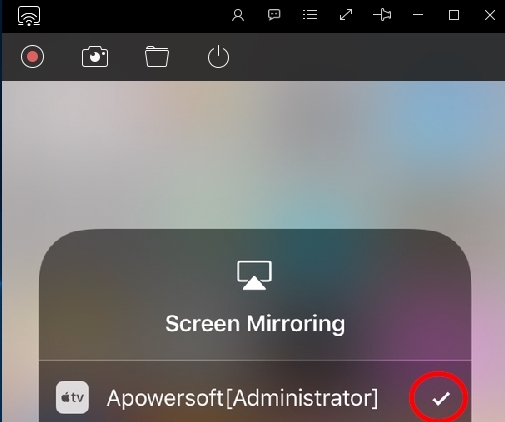 Go to download Apowersoft iPhone/iPad Recorder and install it on your computer. After the installation, open the program. Swipe up from the bottom of the screen to show the Control Center on your iPhone. Then, tap the “Screen Mirroring” and select the name that displays “Apowersoft[Computer’s name]”. After that, your iPhone screen is now reflected on your computer’s screen. 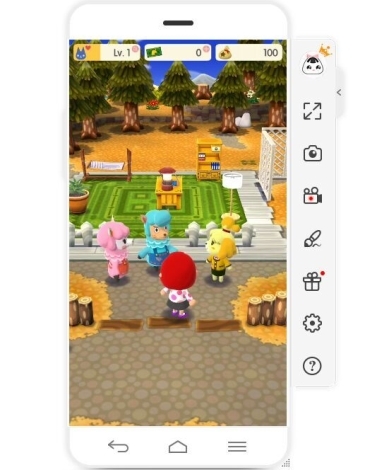 Run Animal Crossing: Pocket Camp on your iPhone and now you can play it on the computer. ApowerMirror is a powerful screen mirroring tool which allows you to reflect your Android and iOS devices to computer. It has a full compatibility with both Windows and Mac OS. With this tool, you can view your videos and photos and play games on a bigger screen. Moreover, it allows users to manage and control their Android device’s screen using computer’s mouse and keyboard. Apart from that, it enables you to draw shapes, figures and lines using white board marker. 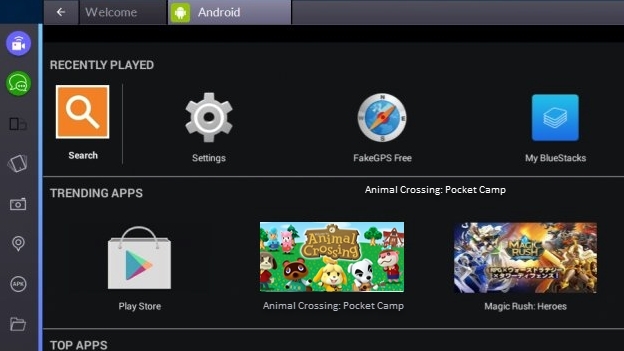 Here are the steps to play Animal Crossing: Pocket Camp on computer. Download ApowerMirror and install it on your computer. 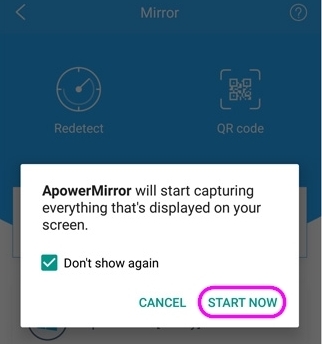 Then get the ApowerMirror app from Google Play Store on your Android phone. Then, turn on USB debugging on your phone. After that, connect your phone to computer using USB cable. A window will appear asking “Allow USB debugging”, select “Always allow from this computer” and hit “OK”. If a window pops up, hit “Start Now” button. Afterwards, your Android screen will be mirrored on your computer. 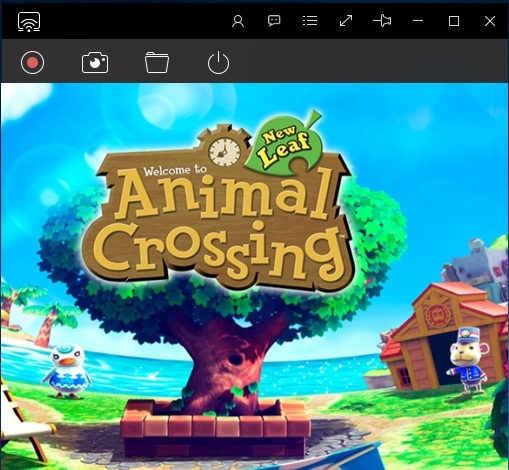 Now you can play and control Animal Crossing: Pocket Camp via computer’s mouse and keyboard. BlueStacks is a desktop tool which enables users to download and install Android applications on your Windows PC without paying any single centavo. This tool has built-in apps which include Facebook, WhatsApp, Clash of Clans etc. By using this tool, you can now play your favorite games on computer without any difficulty. Furthermore, it is very easy and fast to manage other mobile apps since it has a user-friendly interface. Here is how the program works. Next, log in your Google account so that you can access your account on Play Store from the program. 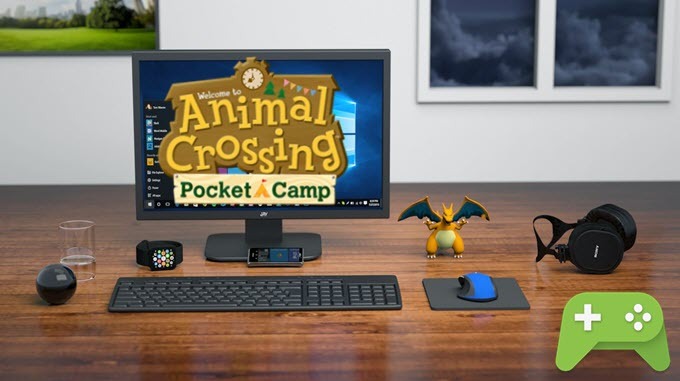 Once done, you can install Animal Crossing: Pocket Camp and play Animal Crossing: Pocket Camp on Windows. According to the latest reports from the news websites, Animal Crossing: Pocket Camp is now available to download from App Store and Google Play in 41 countries including America, Britain, Japan, Australia and so on. You may go to download it on your phone and relax yourself by playing the game on PC more excitingly with the above tools.